Traditional Craft Baking at its best! We are devoted to craft baking. Nothing makes us happier than using fresh ingredients, testing new recipes, hand-crafting to knead or crimp the perfect artisan product. With over 50 stores and BRC accredited bakery production sites we have a robust model, that is proven in varied formats across multiple counties. We now seek like minded partners to roll out our premium bakery brand nationally. With over 150 years of expertise in baking, we use the artisan skills of our master bakers to create a broad range of award-winning, hand-crafted products. We take pride in our local relationships and we source the best ingredients from the West Country and beyond. We are uncompromising in our approach to quality, provenance and supply chain transparency. 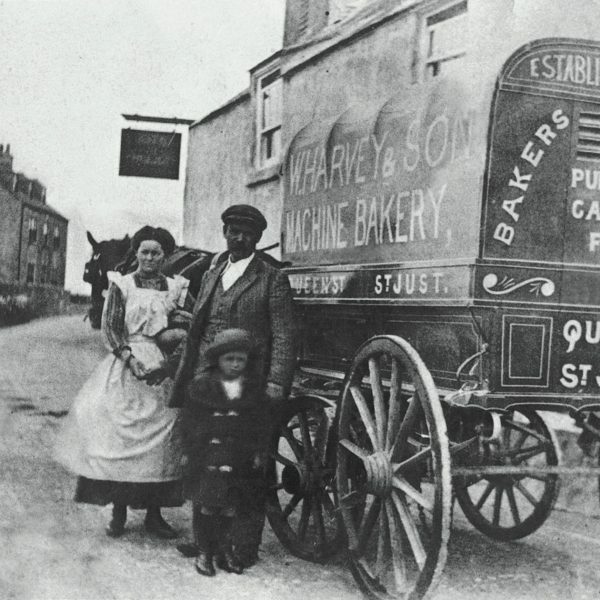 Warrens Bakery specialise in affordable luxuries at a time when consumer tastes are evolving towards greater quality, provenance and differentiation. 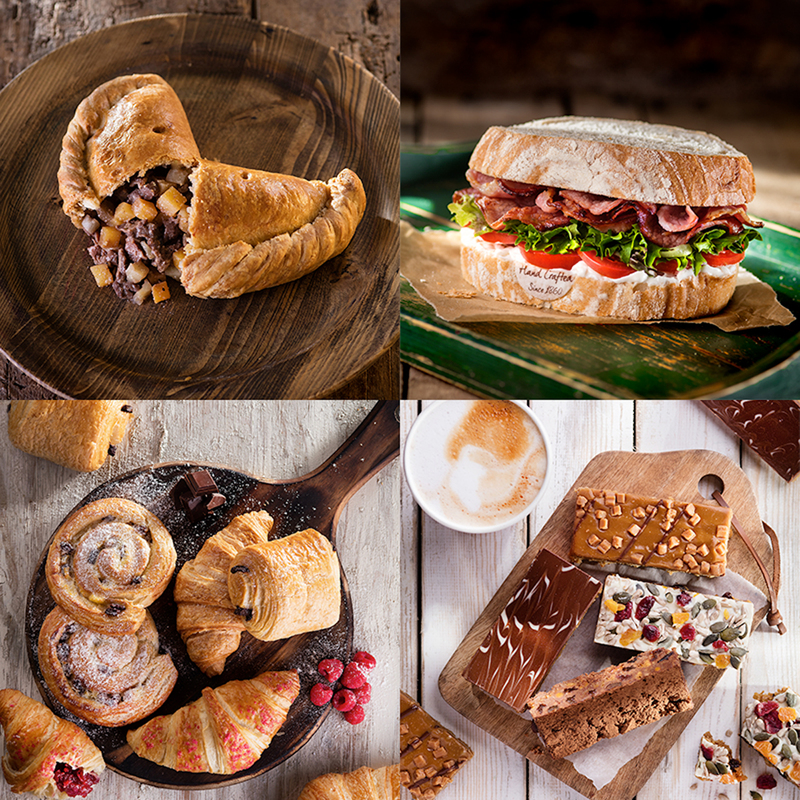 There is scope for a premium national bakery to emerge across the UK – Warrens Bakery. We aim to be the leading ethical franchisor in retail bakery. There’s a lack of choice in the UK for consumers and franchisees, with a gap for a national premium bakery. With our unique heritage and provenance, we address this. Our model provides franchisees with a national supply, economies of scale and operational staff training. We offer a versatile opportunity, product development, point of sale merchandising with in-house marketing support. What Does the Franchise Cost?